Like this content? Want more? Really good guy this Doug. He has a process that I’ve needed in my business a while. 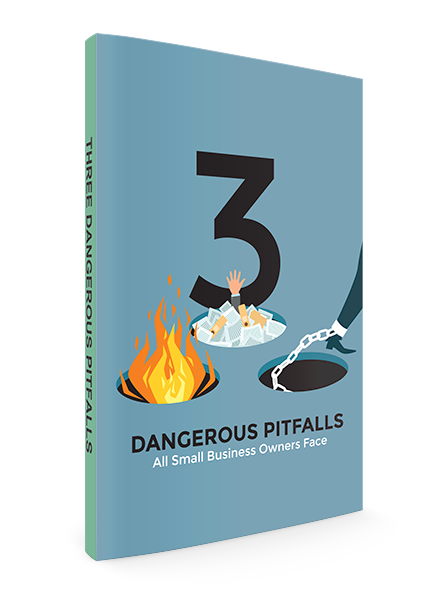 Please enter your information to get instant access to your 3 Dangerous Pitfalls All Small Business Owners Face That Keep Them Overwhelmed, Putting Out Fires and Chained to Their Business eBook! Congratulations on taking an awesome step in creating the business of your dreams! 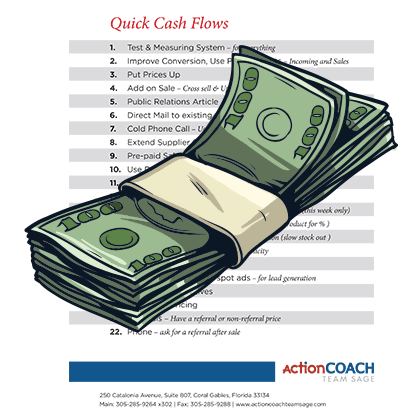 Please enter your name and email to get instant access to your Quick Cashflows Cheatsheet and start your journey to the business of your dreams! Here at ActionCOACH Team Sage, we believe that it takes immense courage to be a business owner, and that courage should be rewarded! Great decision to reward yourself! 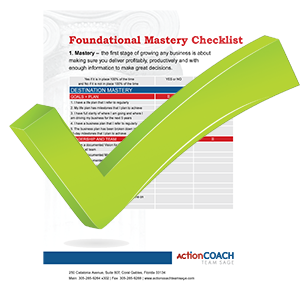 Please enter your name and email to get instant access to your Mastery Checklist and start your journey to the business of your dreams!